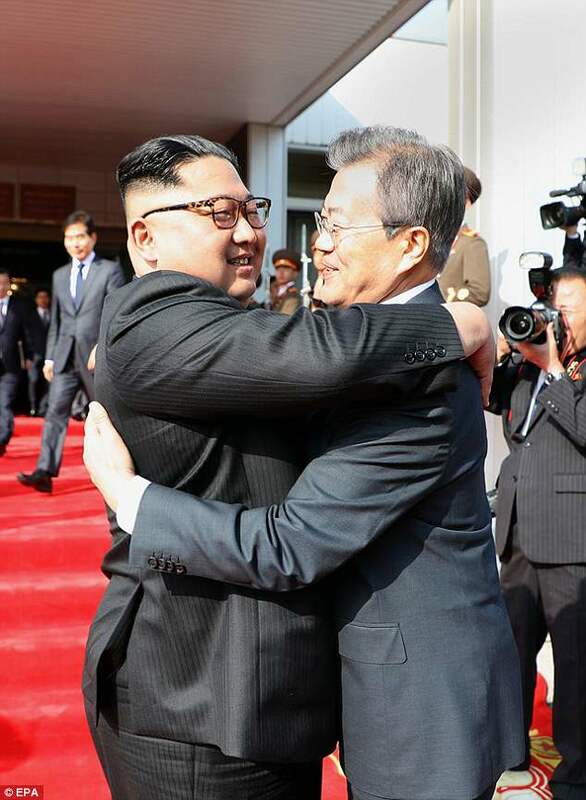 North Korean leader Kim Jong Un and South Korean President Moon Jae-in have met for the second time in a month to discuss peace commitments they reached in their first summit. They also talked about Mr Kim’s potential meeting with President Donald Trump next month. 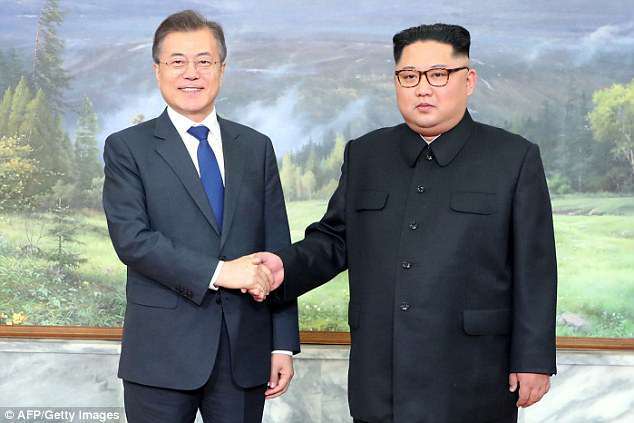 South Korea‘s presidential office said Mr Moon will personally announce the outcome of Saturday’s summit with Mr Kim on Sunday. The presidential Blue House did not immediately provide more details. 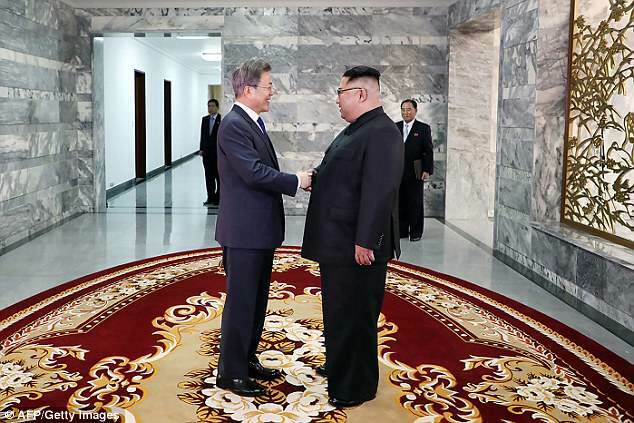 The meeting at a border truce village came hours after South Korea expressed relief over revived talks for a summit between President Trump and Mr Kim. This was following a whirlwind 24 hours that saw the US leader cancel the highly anticipated meeting, before saying it is potentially back on. Trump later tweeted that the summit, if it does happen, will likely take place on June 12 in Singapore as originally planned.